Every month, DB commits to giving back to our community. We partner with charities and social impact groups throughout Los Angeles who are devoted to making our city and our world a happier, healthier place. The Ohana-Kāne Project, a group designed for service-oriented men fueled by health and fitness, will experience an exclusive Breathwork(out) at DB this coming November. 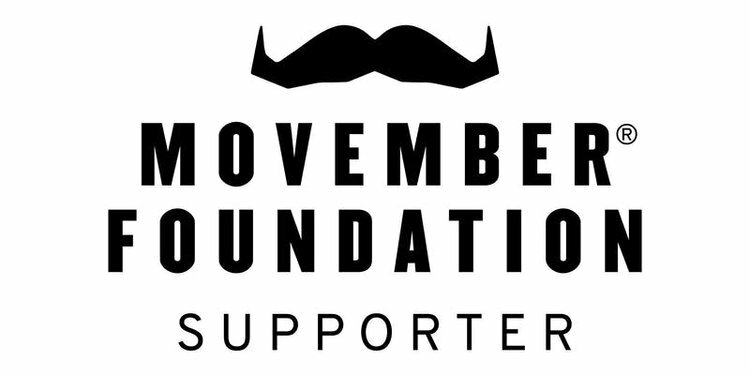 All proceeds will go to The Movember Foundation, the leading global organization committed to changing the face of men’s health. Come join us in giving back! Just $25/person.